At Eye Specialists... Our Focus Is You! We have provided a list of useful links as well as a display of some questions commonly asked by our patients. If you cannot find the information you are looking for please visit our "Contact Us" page to email our staff. 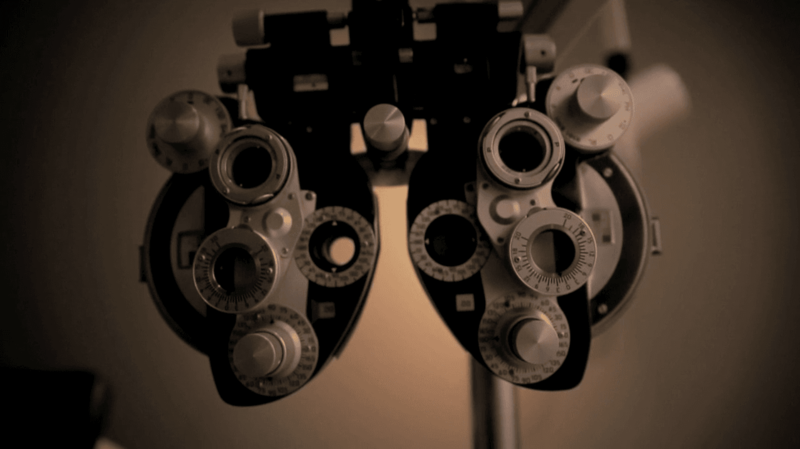 Prior to seeing the doctor, preliminary testing will be performed by an experienced ophthalmic technician. We fit most types of contact lenses, including soft, disposable, and gas-permeable. We also offer colored contacts, if you are interested in enhancing your eye color. Following the FDA's guidelines, contact lens prescriptions are valid for one year. It is very important that you don't over-wear your contacts. We offer high quality frames for everyone's lifestyle; whether you're looking for frames for fashion, sports, safety glasses or the computer. We offer a variety of frames to fit your individual budget. We accept many insurance plans. Please contact your insurance company to ensure that we are an in-network provider for the plan that you have. Lasik may decrease your dependence on glasses or contacts or, in some cases, allow you to do without them entirely. Lasik consults are complimentary. During the consultation, it will be determined if you are a good candidate for Lasik surgery. Cataracts occur naturally and can be treated by cataract surgery. Cataract progression is unpredictable, which is why it's important to get your eyes checked not only for a glasses prescription but also to check the health of your eyes. We accept cash, checks, Visa®, MasterCard® & Discover®. Our staff at Eye Specialists is well trained and focused on making your patient experience a personal one. Our ophthalmic technicians attend continuing education seminars throughout the year and the members of our Optical staff attend continuing education classes nationally and locally in areas of spectacle lenses, contact lenses and eyewear design. The office culture at Eye Specialists is one of excellence in patient care and personalized service. We believe and practice doing the right thing to make your experience a good one with long lasting happiness, eye health and optimal vision.